Today’s business climate is being rapidly transformed by the technology expectations of consumers. Effective applications are the key to efficient and cost-effective businesses. Our applications development and maintenance solutions help you transform your applications with today’s technologies into smooth running operations that achieve your business goals. Harness the power of the right applications with Proitzen! We design custom applications to suit any software portfolio, using existing as well as emerging technologies. Following well-defined standard processes and methodologies, we ensure that we provide low-risk, timely and consistent solutions that meet specific business requirements. We facilitate the optimisation of your business processes by renovating and integrating your systems for seamless collaboration and providing cohesive application outcomes for greater business agility. 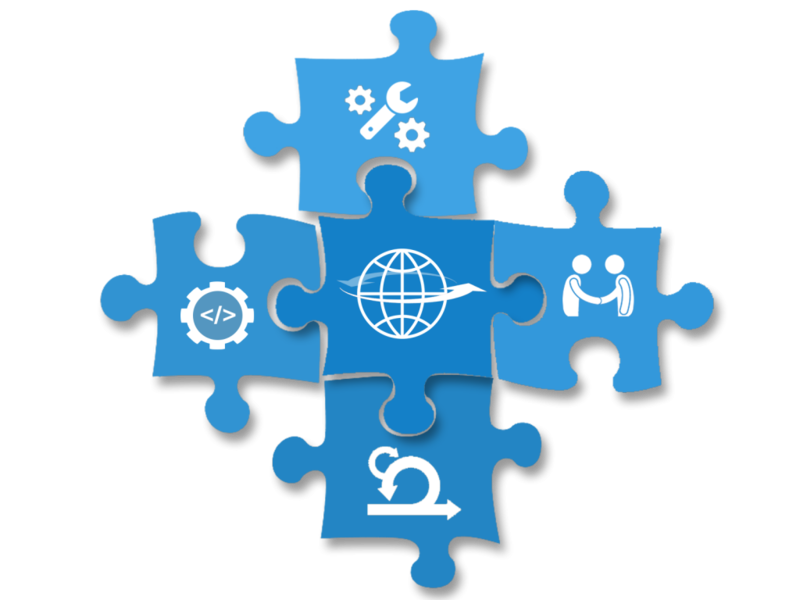 Our solutions include application integration, EDI/B2B, Business Activity Monitoring, Business Process Management and SOA. Maintain, enhance and protect your application assets with our services that help you balance cost, complexity and capacity by making your applications and systems perform at peak efficiency. Our solutions evolve with your business needs and reduce the time spent on periodic maintenance, enabling you to concentrate on your business growth. Our skilled and experienced agile development team delivers valuable, production-ready software that meets your business needs. Whether for a pilot project or enterprise solution, our Agile developers provide multidisciplinary solutions from Scrum framework for project management to pair programming and test-driven development.